If you frequently agree with the familiar mantra that "less is more", you are unlikely to need much explanation from Carpet Runners USA about why plain carpets can offer much more than what - literally - initially meets the eye. Plain carpets continue to be high-selling carpets, so there are clearly many people who are already well-versed in their merits. 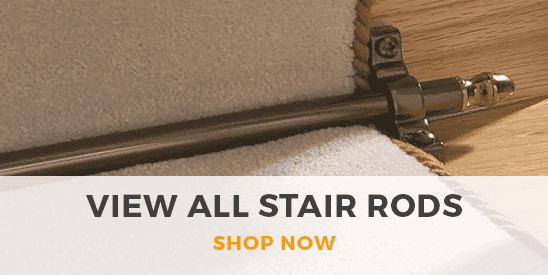 As plain carpets are so common in homes, you might fear that buying one of the plain carpet runners pictured here and laying it on your residence's stairs could leave those stairs looking too... well, familiar. However, the huge familiarity of plain carpets helps to make them look ageless. This means that they can look good in a wide variety of homes, both traditional and modern. 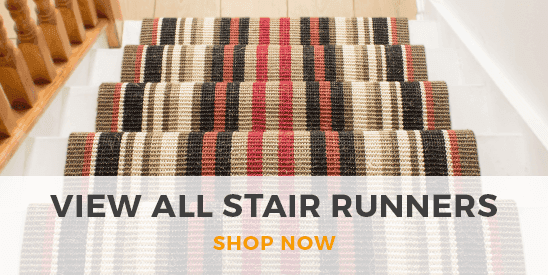 It also means that you can enjoy a lot of visual flexibility when you purchase a plain stair carpet runner from Carpet Runners USA. You could, for example, place that runner beside one of our stocked striped carpet runners in your hallway without these two different styles of carpet visually clashing. You could also, of course, pair it with a plain hallway carpet runner, especially if you want your home to generally appear more spacious to your home's visitors.